I am wondering, did you still taste a lot of the Beefeater’s lemon-lime flavor after you infused the lavender into it? I had been thinking of doing this but wasn’t sure whether to use more of a classic London dry, or something that was a little softer and already more floral, like Aviation. (I wasn’t sure if that would be overkill, however). The lavender really jumps into the foreground when you do this infusion. I can taste the botanical juniper base underneath the lavender, but a lot of the subtleties in the gin will become much more subtle after they spend some time with the lavender, but I think if you infused for a shorter period of time, you could probably control the balance between the lavender and the other flavors that are already in the gin. tldr: it’s worth a shot. The drinks all sound great! And I think your advice on when to infuse v. Syrup v. Liqueur is really good. 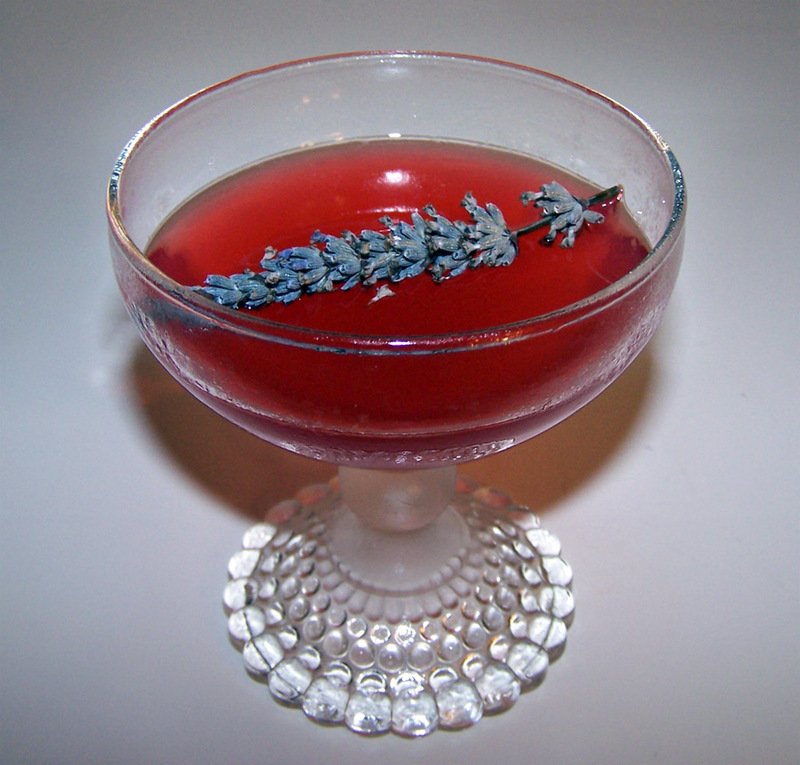 I have not done a lavender infusion, but have always loved lavender infused cocktails when I go out. This is on my list! This sounds delicious and easy to make. 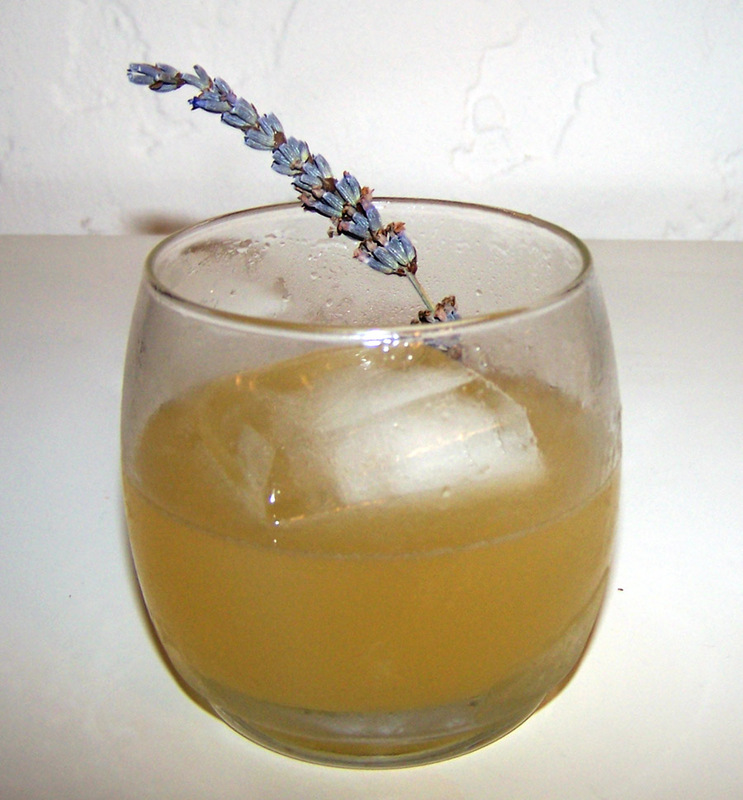 I have a favorite cocktail at a local restaurant that calls for lavender infused gin. It’s called a lavender lemon drop and includes the gin, fresh squeezed lemon, creme de violette, and a a lavender sugared rim. It’s out of this world. I can’t wait to try to make it at home with my own infused gin. Thank you!